If you’re looking for a location that is beautiful, upscale, and romantic, Captiva Island is one of the best destinations you could choose. 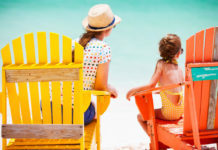 Though Captiva and Sanibel Islands are very close, they are very different places, and visitors to the area should take advantage of all that both barrier islands have to offer. 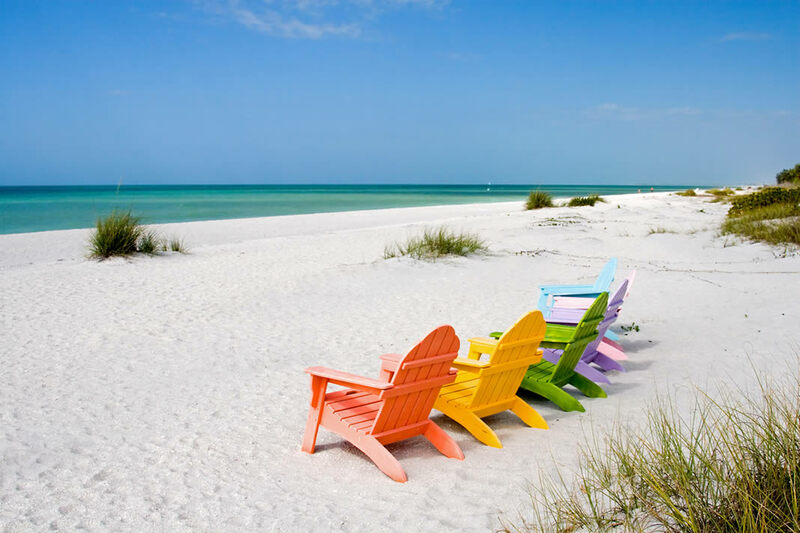 Spectacular white sand beaches and endless blue skies await you on Captiva Island. Captiva is home to some very affluent people. Some celebrities and other wealthy individuals own private vacation or permanent residences here. Some of these beautiful homes make up what is known as “Millionaire’s Row.” Of course there are more modest homes on the island, but there are restrictions that keep them in the traditional, charming style of the island. If you are considering buying a home in Captiva, you have many options from charming island homes to luxurious mansions. 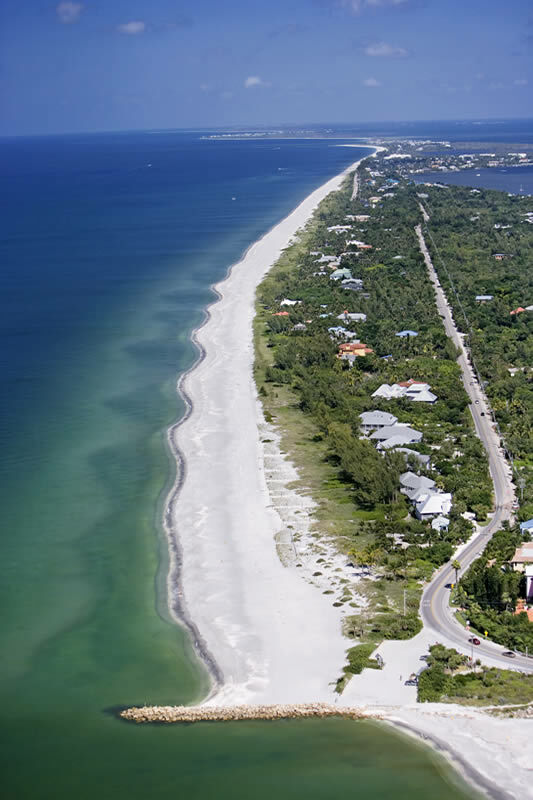 Experience the beauty and charm of captiva island! Explore the beautiful beaches of Captiva Island. 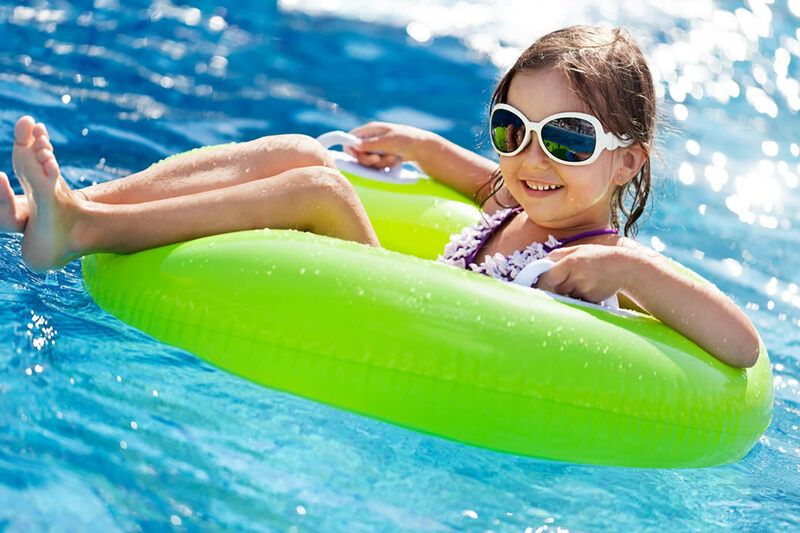 If you are visiting for a shorter period of time, there are plenty of options to choose from. The South Seas Island Resort is one of the oldest places on the island. It’s a luxurious resort where you can rent a villa or cottage and spend a romantic week. 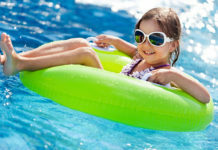 Tween Waters Inn Resort is another popular resort. It features the Old Captiva House, which is known for fine dining. While you are visiting Captiva, make sure you make trip to the Mucky Duck. This restaurant is known for its amazing view of the sunset over the Gulf of Mexico. There are lots of historical places to visit in Captiva. If nature is your thing, there are plenty of opportunities for biking, hiking, kayaking, snorkeling, and scuba diving. You can charter a boat to take you out for a few hours, for the day, or maybe for just a sunset cruise. There are many high end shops along with fun boutiques and art galleries to choose from if shopping is more your speed. If you want to simply relax on a gorgeous beach for an entire week, Captiva is the perfect place for it. The Gulf keeps the weather nice enough to not be too awfully hot in the summers, and pretty mild in the winter. 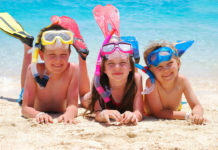 Although the weather might not necessarily be suitable for swimming during the winter months, you can still enjoy shelling and sightseeing anytime. 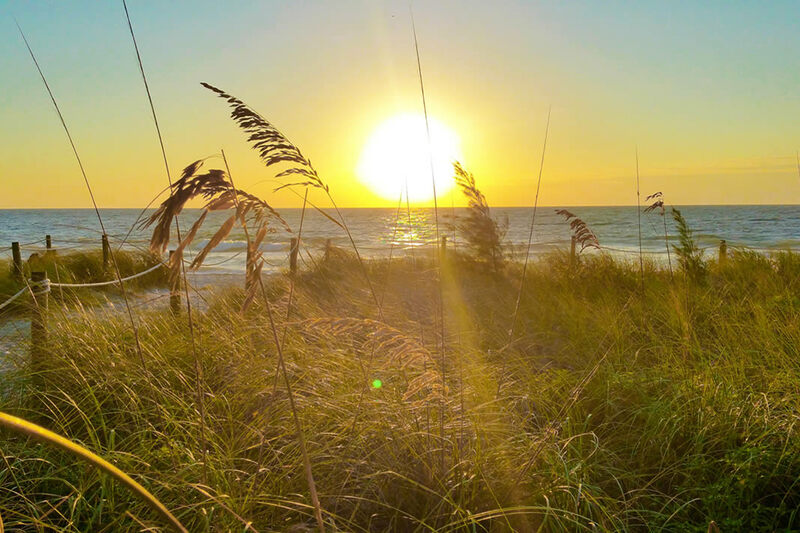 Fantastic sunsets are a daily occurrence on the beautiful beaches of Captiva Island.